42 guided paddling adventures along the rivers and through the wetlands and wildlife refuges of the Champlain Valley reveal the ecology, geology, history, plants & wildlife of this region’s uniquely beautiful natural environment. 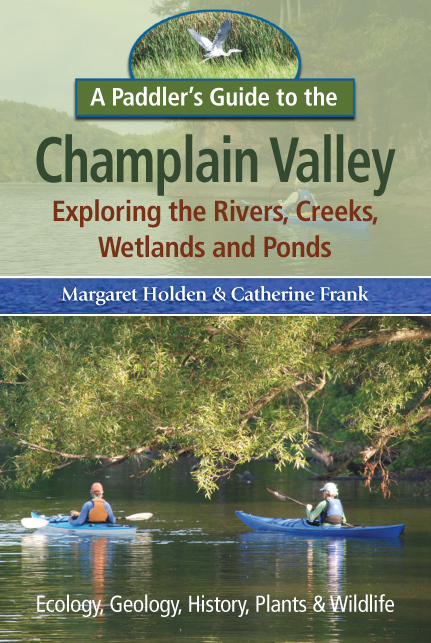 In their regional bestseller, A Kayaker’s Guide to Lake Champlain, now in its 3rd printing, Catherine Frank and Margaret Holden offered detailed paddling tours circumnavigating America’s “other great lake.” Now, in A Paddler’s Guide to the Champlain Valley, they explore the “interior,” the waters within the seven basins of the Champlain Valley—the Missisquoi/Pike, Lamoille, Winooski, Otter/Lewis, Saranac/Chazy, Boquet/Ausable, and Poultney-Mettawee South Lake—with 42 guided adventures, supplemented by 28 sidebars and over 60 pages of introductory background on the history, geology, botany, wildlife biology, and ecology of the region and the environment challenges it faces. 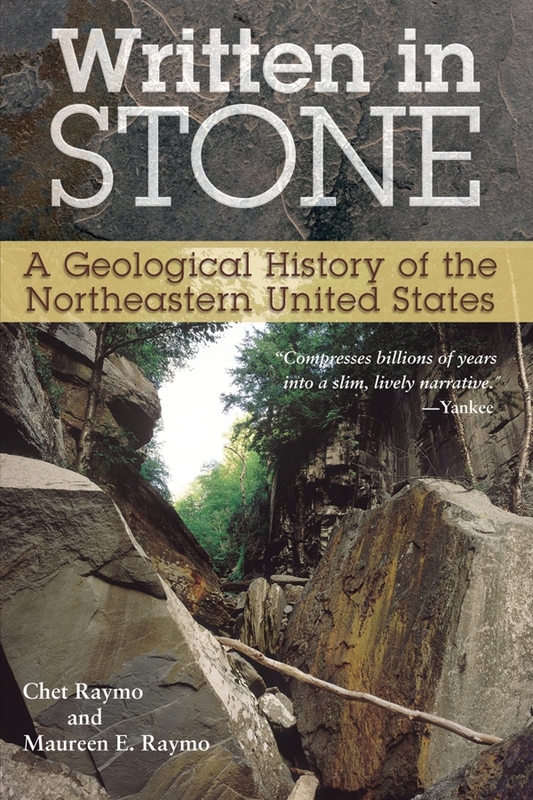 The result is a well-rounded primer and field guide for kayakers and canoeists on a remarkably rich and diverse watershed that connects Vermont, New York and Quebec. Catherine Frank is a former, long-time instructor at the Community College of Vermont and currently is an independent Web site designer. She has been a member and chairperson of numerous nonprofit boards on the local and regional level. A long-time summer resident of the Champlain Islands, she is an avid biker, hiker, swimmer, and cross-country skier. She kayaks daily in the summer and has hiked the length of Vermont’s Long Trail. Margaret Holden has worked for nonprofit and for-profit corporations, and as an organizational development and career consultant. She has provided leadership on nonprofit boards. She writes occasional articles and coauthored the Women’s Job Search Handbook. Happiest when she is outdoors, Margy gardens, hikes, bikes, paddles, and swims in the Champlain Islands in the summer and the Bahamas in the winter. Margy’s and Cathy’s travels on Lake Champlain led to their first book, A Kayaker’s Guide to Lake Champlain. They have given presentations before numerous organizations and have been featured on television and in the local press. Both women are committed to promoting a heightened awareness of the Lake Champlain region, its strengths, and its vulnerabilities.